Poor little David, he's always getting in trouble. Even the best of intentions tend to lead to chaos. 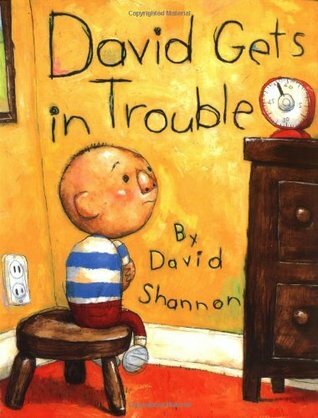 What's worse is his mom never believes in "it's not my fault", so that leaves David in trouble. The story is fun and whimsical.